LONDON – Theresa May could be forced to quit as prime minister in the next few days with a number of her most senior ministers lining up a temporary replacement to the lead the country through Brexit. The Cabinet has turned against May and is urging her to stand down, Sunday’s editions of the Times and the Mail both report, after a week which saw the Brexit crisis worsen and her relationship with MPs hit rock bottom. 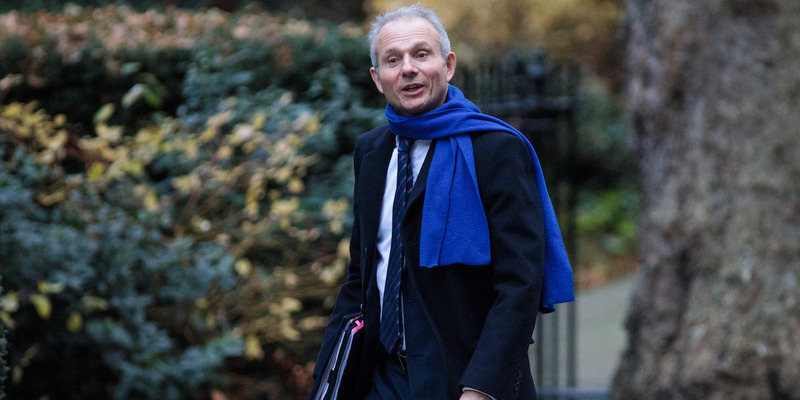 Environment Secretary and leading Brexiteer Michael Gove has the support of the Cabinet’s pro-Leave ministers, while government Remainers want May’s de facto deputy, David Lidington, to take over from May. Lidington – who is liked in Brussels having served the UK’s Europe minister under David Cameron – on Sunday afternoon dismissed speculation that he was about to takeover as caretaker prime minister. There is a widespread feeling in Westminster that May’s leadership could have just days left, with MPs almost certain to reject her Brexit deal for a third time and take control over the process through a number of amendments. Reports on Sunday say that the plan is for May’s successor to serve as an interim prime minister during the tumultuous next few weeks of Brexit, before the Conservative party holds a contest to choose a long-term leader. Business Insider reported on Saturday that the Tory party’s “moderate” wing of pro-EU MPs were discussing who to support in the next Conservative leadership contest amid a shared feeling that it was imminent. A party figure who attended a lunch of “moderate” Conservative MPs this week said “everyone” present agreed that May must quit as prime minister as soon as possible. “I can’t think of a single MP who wants her to stick around. It used to be the ERG but moderates are saying it now… Even usually loyal junior ministers were saying it. Nobody thinks she should stick around,” they told BI. Tory moderates accept that the party’s next long-term leader will almost certainly be someone who campaigned for Brexit in the referendum.Leave campaigners Boris Johnson, Dominic Raab and Andrea Leadsom are all set to to run.